Make-up, something i have always enjoyed using. I totally understand why people love make-up and i also totally understand why people don't. I have always loved messing around with makeup, dressing up and doing make overs were always so much fun for me growing up. Recently, i have been enjoying it a lot more though, I have been watching how too's and seeing over peoples make-up collections have sort of made me crave make-up. For my birthday, a friend kindly brought me the urban decay Naked 2 pallet. 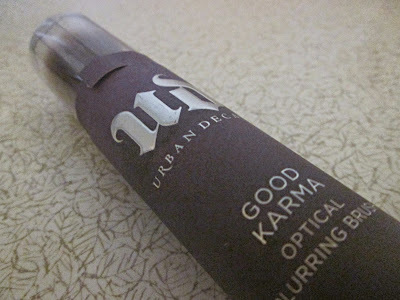 Which i have loved experimenting with so much over the last two weeks. 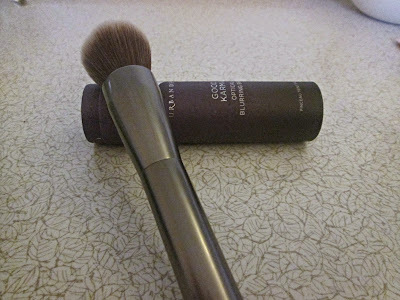 This had also made me crave make-up a lot more, so with the money i had left over from my birthday i treated myself to a new foundation brush. She then kindly got out her own set that she had collected, and explained to me the different types and what they were used for and how much they were, this got me a lot more interested, because this way i could build my own set. I chose to get a foundation brush to start my set because its the one i had been wanting badly for a while, as the one i had left lines on my face, and i had to re blend it in with my fingers. I have never been more happy with applying my make-up. 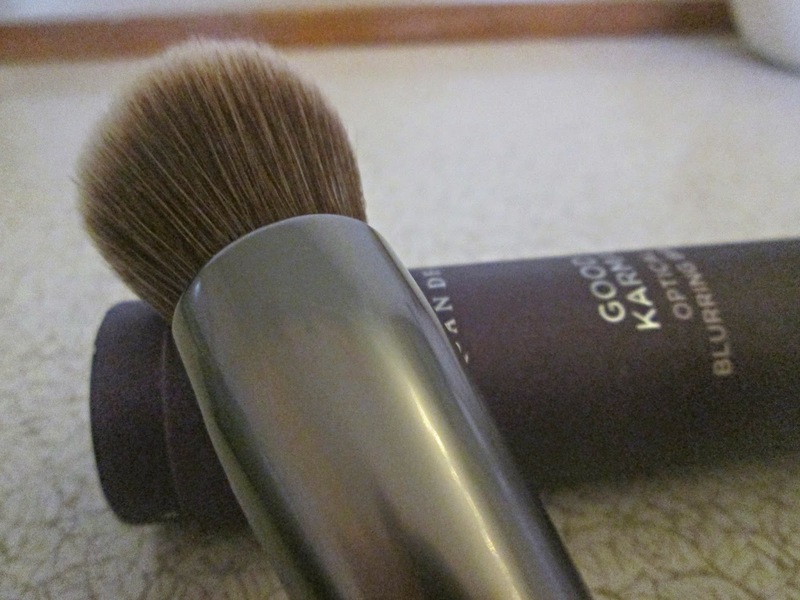 It is unbelievably soft and does a perfect job of applying my foundation correctly. It makes my skin look more even and smoother compared to using a sponge or my fingers and works perfect with liquid foundation or powder. Another good thing about this brush is that it is also made out of synthetic hair, which is more hygienic than real hair, and is 100% vegan. This was defiantly a great buy, and i am so happy i own it, and honestly an only say good things about it at the moment.